Wild Arms Alter Code: F Part #10 - Robot Guardian Roll Call! Part 10: Robot Guardian Roll Call! Update 6.5: Robot Guardian Roll Call! Alright, Azure did one of these, so I might do one as well. I meant to toss it into the end of the previous update...but I accidentally hit the 50,000 character limit. I blame all the and the fact that the update covered two dungeons. Probably won't be doing that again. 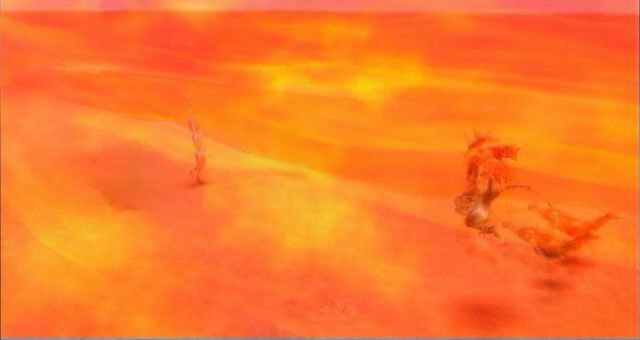 Either way, we have the first four Guardians in the game, which are probably the most famous of all the Guardians in the series simply because you get these guys first. I believed I mentioned it already, but they are also based on the Four Gods. 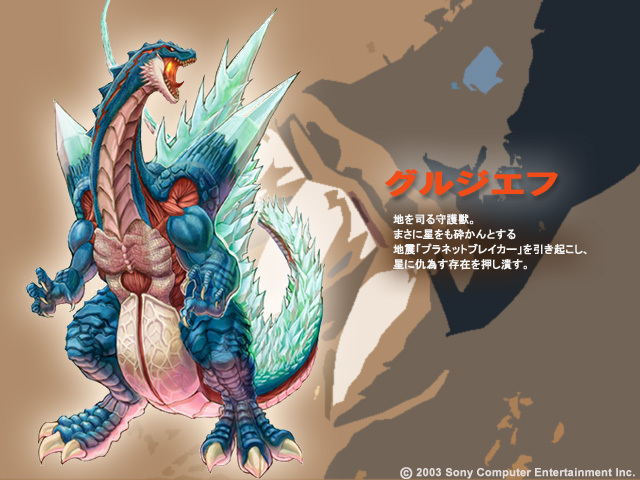 Grudiev is Qīng Lóng (Chinese) or Seiryuu (Japanese), the Azure Dragon of the East. Technically the Azure Dragon is supposed to be affiliated with Wood, Grudiev has always been more of an Earth guy. (This is because the Golden Dragon of the Center, the "fifth" god, represents the Earth. 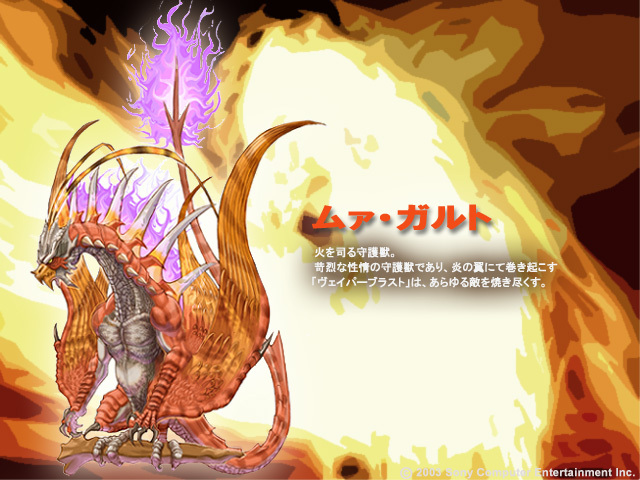 The Golden Dragon for Wild ARMs represents something a bit different) Interesting to note that he appeared as the first Guardian in Wild ARMs 2, where as Schturdark was the first to appear in this game. When these guardians are given personalities (almost never), Grudiev feels like the unofficial leader of these four. 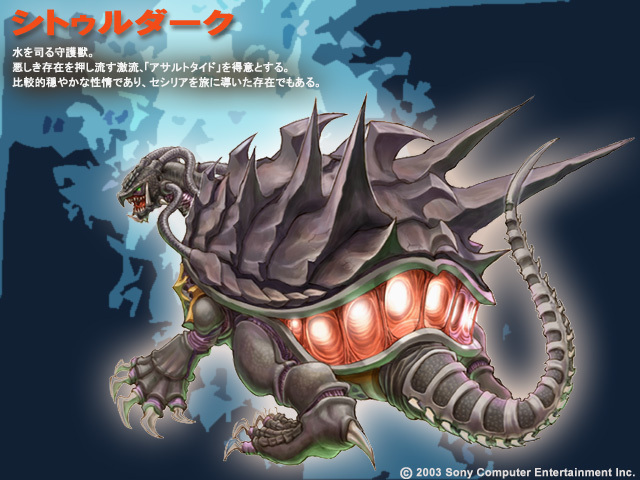 Schturdark is Xuán Wǔ (Chinese) or Genbu (Japanese), the Black Tortoise of the North, and is affiliated with Water. This one is sometimes known as the Black Warrior, because the shell could be seen as armor. 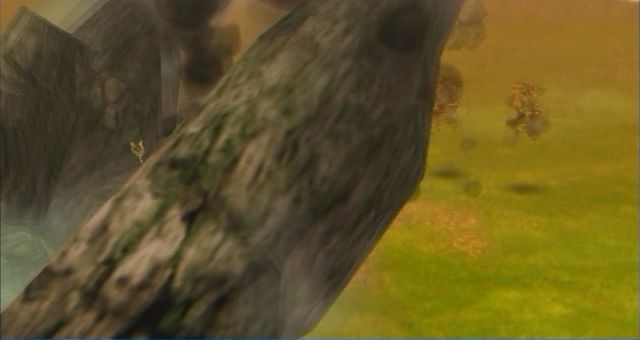 Schturdark is probably the most familiar to most Wild ARMs players because he is the first Guardian you receive in this game. 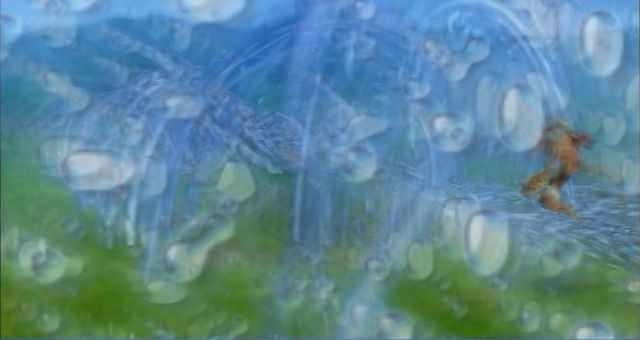 His Medium is Aqua Wisp, and his Material's name is Assault Tide. We've already seen this, but I'm showing it again. 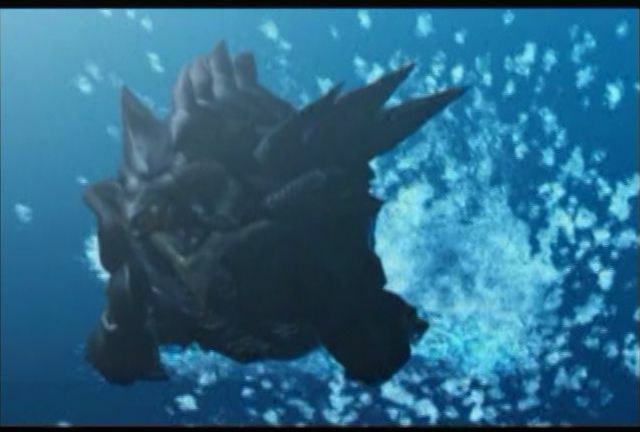 Schturdark dives into the water, and rushes at the enemy sending a rapid wave of water to wash the enemy away. 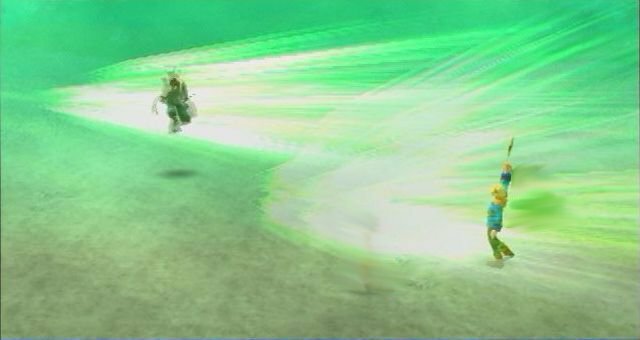 It's hard to make the element of Water sound badass and do lots of damage, but Wild ARMs pulls it off decently. 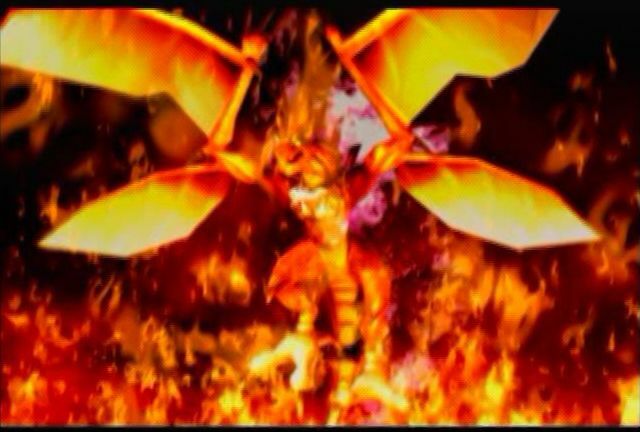 Moor Gault is Zhū Què (Chinese) or Suzaku (Japanese), the Vermillion Phoenix of the South, affiliated with Fire. As I've already mentioned, I love all things phoenix-y, so yeah, this one's my favorite. I'll also refer to Moor Gault as a her because they don't really specify genders for Guardians, and the Fenghuang (another phoenix-like Chinese creature) is considered a very feminine creature. Her medium is Firey Rage, and her Material's name is Vapor Blast. I actually don't like this games depiction of Moor Gault, because it makes her seem too much like a dragon and less like a phoenix. Pardon the blurring in there...had to hide spoilers. It's not that noticeable though, the flames hide them pretty well. 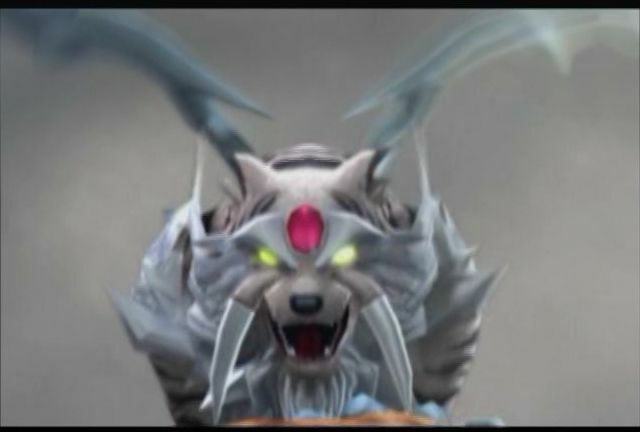 Fengalon is Bái Hǔ (Chinese) or Byakko (Japanese), the White Tiger of the West, supposed to be affiliated with Metal, but is affiliated with Wind here instead, which is also a common switch. 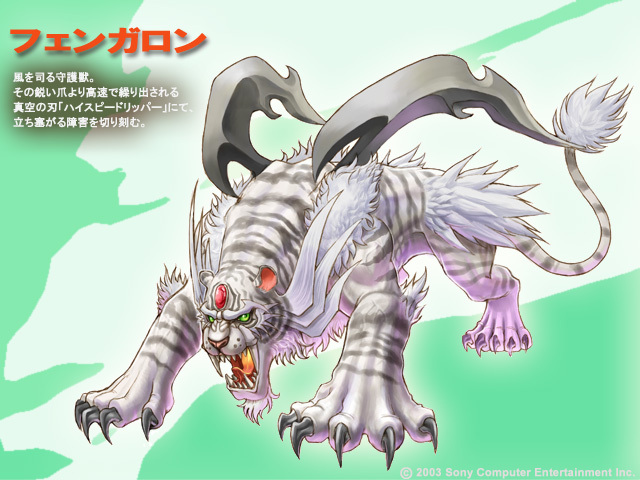 Sometimes the White Tiger is depicted as a Kirin, some kind of unicorn-tiger-thing-with-a-dragon-moustache, but Fengalon here is all tiger. His medium is Gale Claw, and his Material's name is High-Speed Ripper. 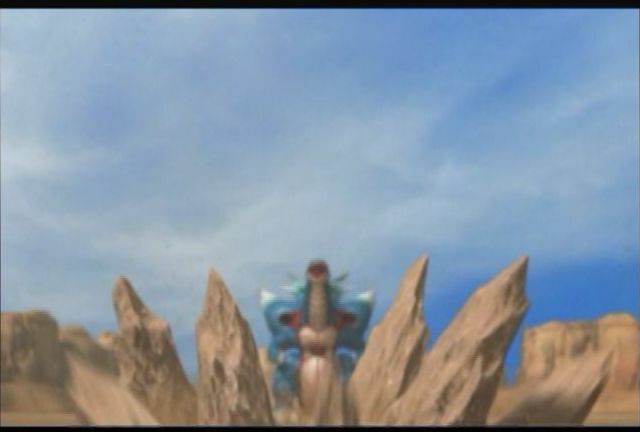 A tornado appears on a mountain, Fengalon materializes from the tornado, and then rushes at the enemies creating blades of wind to rip them appart. Once again, I had to blur people out, but it's a lot more noticeable this time. As we get more Guardians (there are 18 in this game) I'll show off the Wallpaper for them (which I might not be able to find for all of them) and their Material. If you want to see the animatiosn themselves, I'm pretty sure you can find a full video on Youtube. If not, when I get all the Guardians, I'll see if I can make a video. I'm already recording videos for the updates and taking screenshots from that, so I'll see what I can do. Besides, some of the games I want to LP in the future would work best as VLP's or Hybrid, so it's probably best to start learning bit by bit.